Your flexible team making a difference! A personal service is key to what we do and we pride ourselves on forming long term, trusting relationships with our customers. Our team is made up of professionals who are passionate about payroll and working in partnership with you. All our clients are allocated a named contact within Stipendia who are there to deal with any queries quickly and efficiently. Say hello to your Stipendia team! Before setting up Stipendia, Lynne worked for a top 250 company, where she was responsible for the salaries and related transactions for over 300 employees at over 12 sites. This also included the administration of the group pension and healthcare, and the production of the monthly plc management accounts. 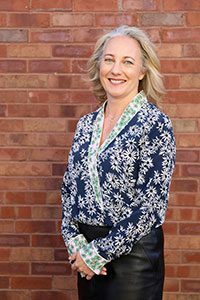 Since founding Stipendia, Lynne has been responsible for providing clients with all the experience and information needed to produce weekly, fortnightly & monthly payroll and year end submissions, as well as assisting clients through the process of auto-enrolment. Food & Drink: Sashimi, Sushi, Rose wine, sparkling water. Books: Autobiographies, Romeo & Juliet. 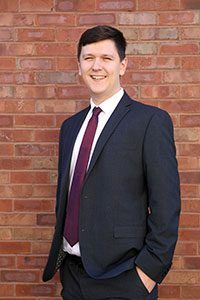 Liam joined Stipendia in August 2015 after completing a Business Diploma and Level 2 AAT at East Riding College. 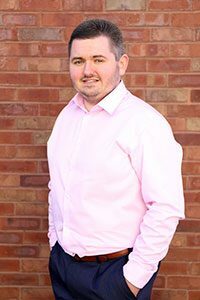 Looking to further develop his payroll skills, Liam's current role includes processing payroll and general administration duties. Food & Drink: Italian, Indian, Estrella, Pepsi Max. After completing A-levels in Business Studies, Maths and Economics, Owen joined Stipendia in 2014 and now plays an important role in assisting with general payroll duties and covering general administration duties. Food & Drink: Anything veggie! Cider and Coke. Catherine joined our team to assist in the day-to-day running of the office. She has an administration background and previously worked for a local hotel within the admin team. 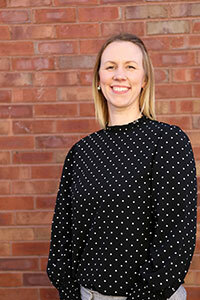 As well as the day to day duties, Catherine is also heavily involved in helping to build and implement new systems. Food & Drink: Chinese food, steak, coke and Malibu. Music:Pop, R&B, indie and rock. 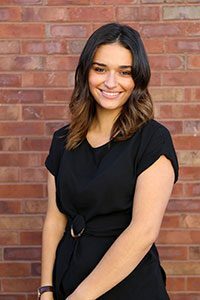 Katherine joined our team in July 2018 after working for a recruitment agency preparing multiple payrolls, mainly weekly paid staff. Prior to that she was at a nursing home preparing payroll, pensions and accounts. 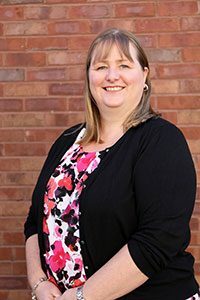 Katherine has a great deal of experience in both payroll and pensions. In her spare time Katherine enjoys spending time with the family and walking the dog. Food & Drink: Steak & Ale pie, Italian, coffee, Tia Maria. Olivia joined our team in August 2017 to assist Catherine in the day-to-day running of the office. Food & Drink: Steak and chips, olives, Southern Comfort and Yorkshire Tea.